Take part in hands-on workshops and interactive exhibits at this innovative and science-themed four-day festival at PMQ. It's free, too. 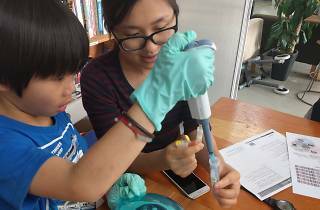 Makerbay, the city’s largest shared space for makers and creators and PMQ jointly present Hong Kong’s first ever Citizen Science Faire. A celebration of all things innovative, the four-day event offers hands-on workshops, presentations and interactive exhibits of science projects. 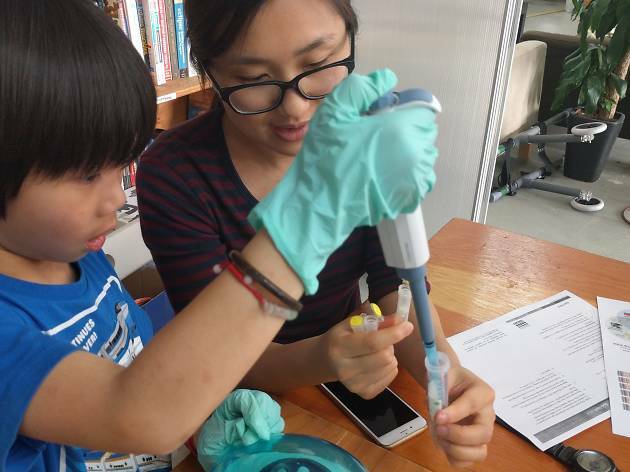 Learn about air quality and how to build an electronic air quality sensor, how to turn your old smartphones into scientific tracking devices, meet the peeps helping and preventing marine pollution, as well as making microscopic art. Who says education cannot be fun as well?